Have recent changes to Facebook impacted your marketing? 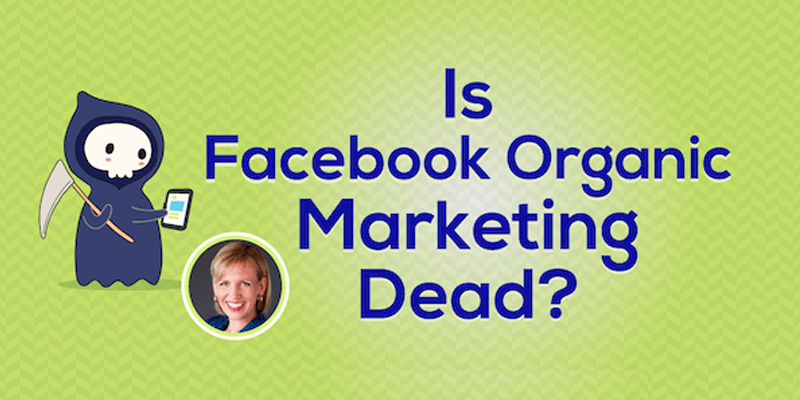 Wondering what you should and shouldn’t be doing with your organic Facebook marketing? 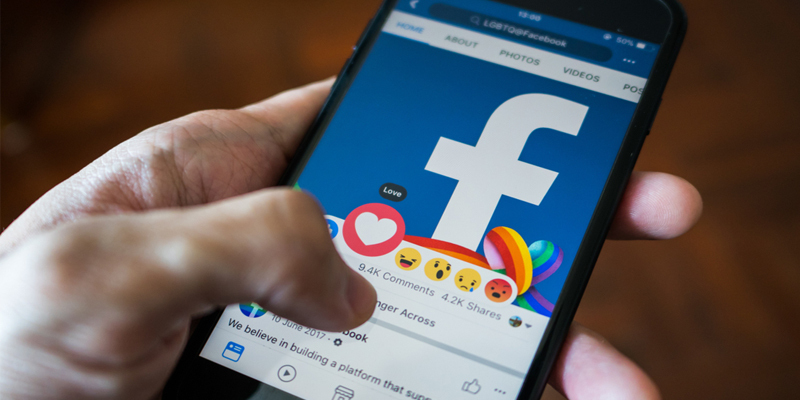 Discover how Facebook’s public mission has changed and learn where marketers should focus their Facebook marketing efforts today. 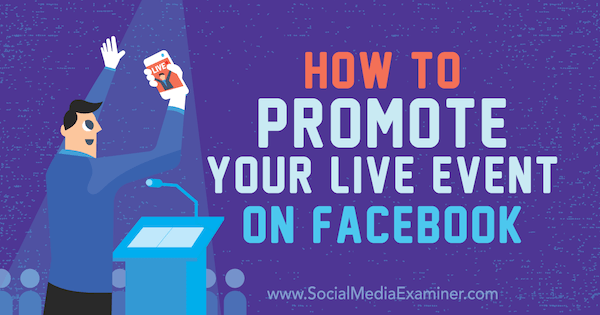 Are you planning a live event? 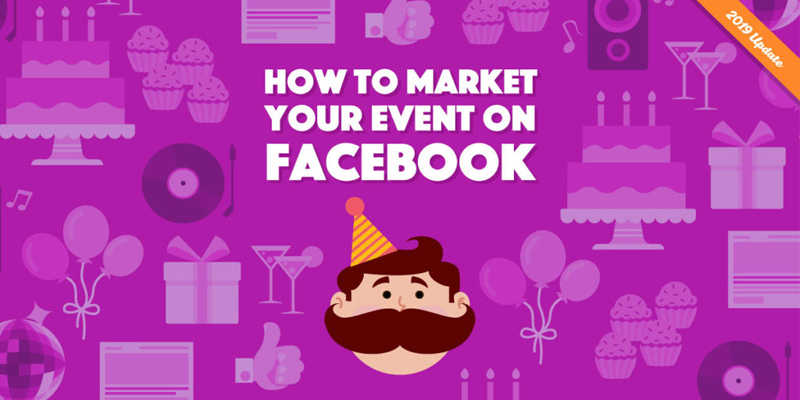 Wondering how to use Facebook marketing to reach and stay in touch with attendees? 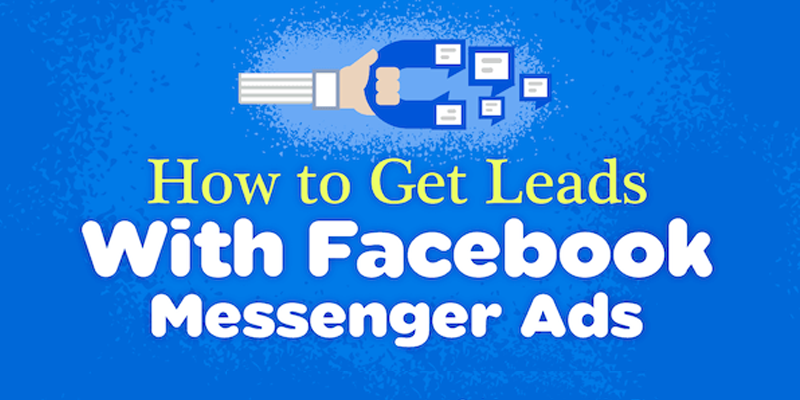 Want to generate more leads from your Facebook marketing? 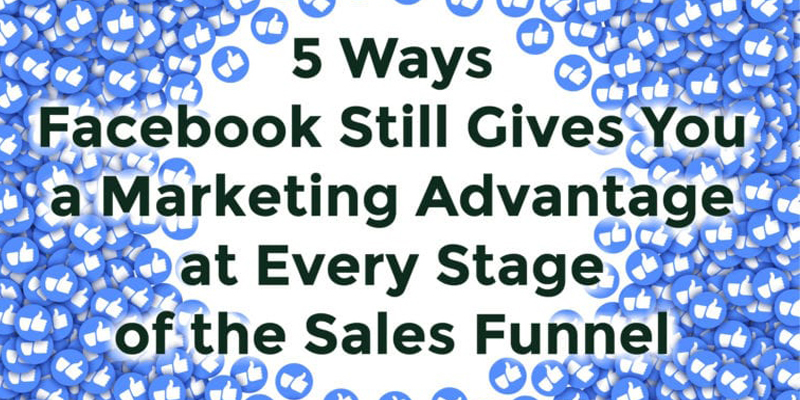 But it’s still certainly one of the most useful platforms for marketers. For example, 93% of social media advertisers use Facebook ads. Discover what makes marketers click with consumers. Face 2 Face from Facebook sees Jules Lund go head to head with some of the brightest marketing minds in Australia. Revealing what it means to build a brand in the digital age and uncovering the humour and wonder behind some of marketing’s greatest success stories.